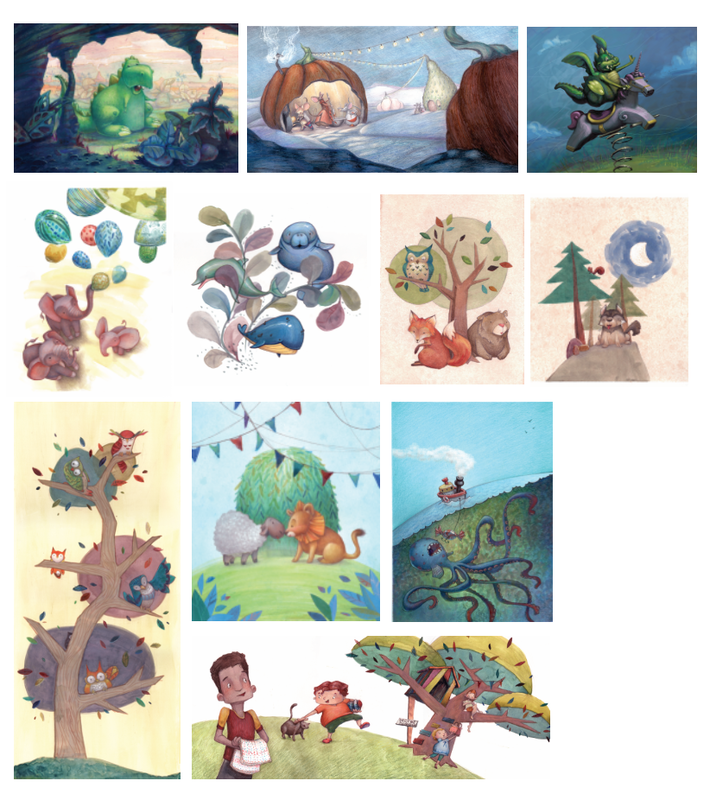 I try to work on something related to children’s book illustration/writing everyday — when I am feeling creatively stuck, I turn to promoting my work. That way I accomplish something everyday, even during a creative slump. Recently, I finished my first mailing of postcards and here’s what I learned along the way. Limit the artwork to one or two pieces of your best work with a strong narrative and characters. The purpose of the postcard is to pique the interest of your viewer and bring them to your website. Include your name, contact info and website. Include your website/name on any side with artwork. That way if your postcard gets pinned up on a bulletin board (either side facing out), the art director, editor, etc. doesn’t have to take it down to find you. I have collected a lot of postcards at SCBWI conferences over the years, and here are some that I find most effective. Check out others’ postcards at conferences. Which ones stand out to you? This is the fun part. Go to a bookstore or local library and start researching books you love! I keep an ever-growing excel sheet of the names of art directors, editors, and agents who have worked on my favorite illustrated books. 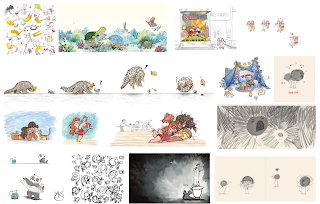 Figuring out the names of art directors, editors, and agents requires a little detective work, but it’s exciting, especially when you start discovering trends of the same people working on many of your favorite books! Check book interiors, sometimes they include the names of editors, agents, and art directors. Search google and Publishers Marketplace and you can usually uncover this information. You can then verify names and publishing houses and look up addresses in SCBWI’s most recent version of the THE BOOK: The Essential Guide to Publishing for Children the Children’s Writers and Illustrators Market. I use the online/ digital versions because it is easy to search by name or publishing house, etc. Publishing people change positions and houses often so its important to make sure your using the most up-to-date sources, and updating each time you send a new mailing. 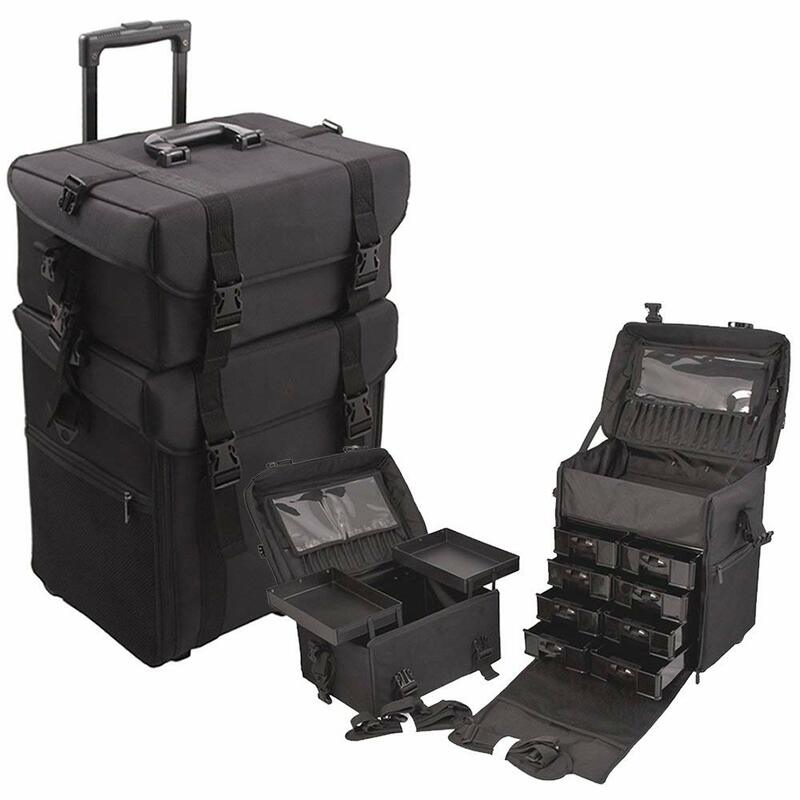 Ideally you want to send mailings 4 times a year — a mailing at the beginning of February, April, July and November. Where to get postcards printed? I usually search for the best deal online. I printed my last two batches of postcards with Vistaprint — they often run promotions. There are many other companies that print postcards. I love the quality of Moo cards, but they are too expensive for my budget. Always print extra postcards. Your list will continue to grow. 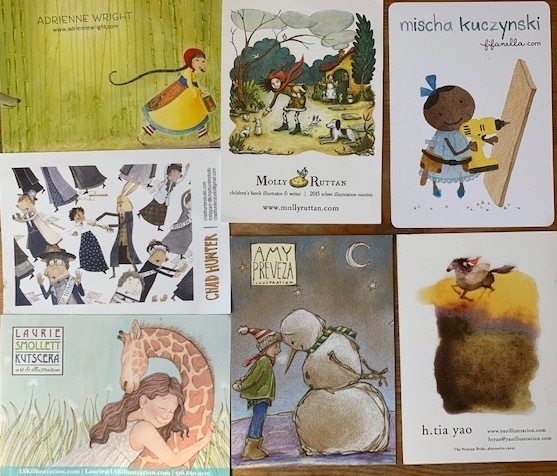 Carry extra postcards in your bag, bring them to SCBWI events. 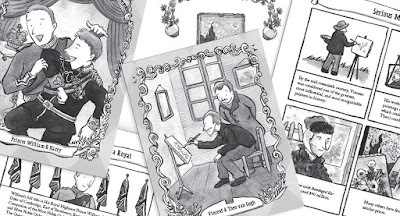 Next time when someone asks you about your work, hand them a postcard! Send them out into the world, and get back to work. It was satisfying to put a big stack of postcards into the mailbox. 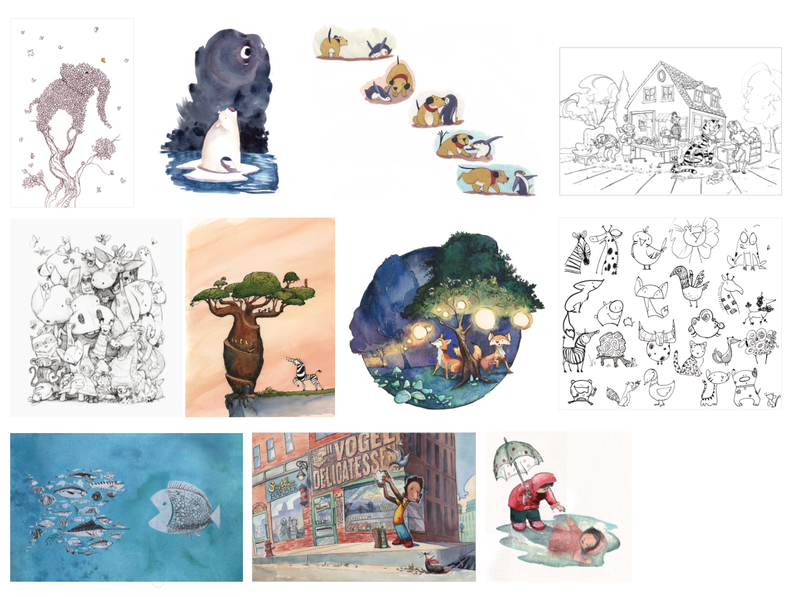 Even better, after this process of looking through postcards of my peers’ work, researching illustrators, and art directors and editors whose work I admire, I felt really inspired to run back to the drawing table. So if you’re feeling creatively stuck, maybe try a little promotion. Sara Gavryck-Ji is an illustrator living in Berkeley, CA. 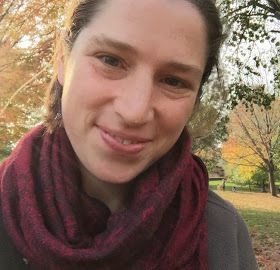 Follow her work at www.SaraGavryck-Ji.com or on Instagram. 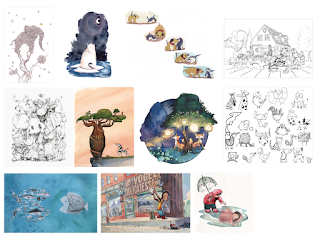 It's been nearly nine years since I was chosen for the SCBWI Illustration Mentorship Program and I've so enjoyed watching other Mentees' careers blossom as well. 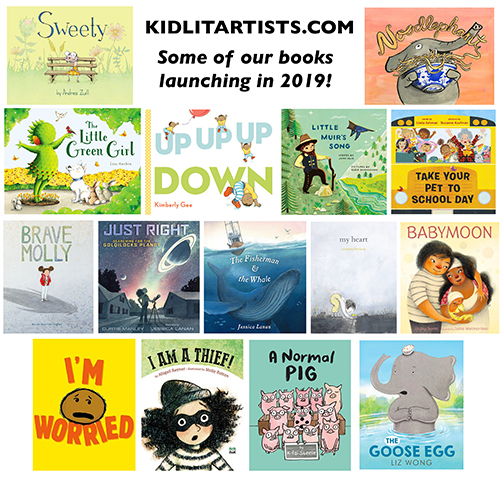 Here's a list of our books that have come out or are coming out in 2019 (thanks to Jessica Lanan for compiling this list). I feel so lucky to be part of this amazing community of children's book illustrators/writers. Our KidlitArtists blog and social media is not officially part of the SCBWI but is run by volunteers, and I wanted to give kudos to those who are currently helping behind-the-scenes. 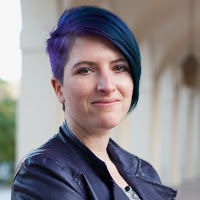 Thanks to Jen Betton, who organizes our blog posting schedule. Thanks to Meridth McKean Gimbel, Ana Aranda, Susan Ghahremani, Alexandra Thompson, Gail Buschman, Christina Forshay for all their help with our social media. 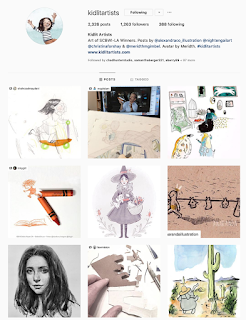 You can find their posts via @KidLitartists on Twitter and Instagram. Mega-congrats to Juana Martinez-Neal on her Caldecott Honor for ALMA AND HOW SHE GOT HER NAME (her author-illustrator debut)!!!! How Note-Taking Helps Me As A Creative - by Maple Lam. 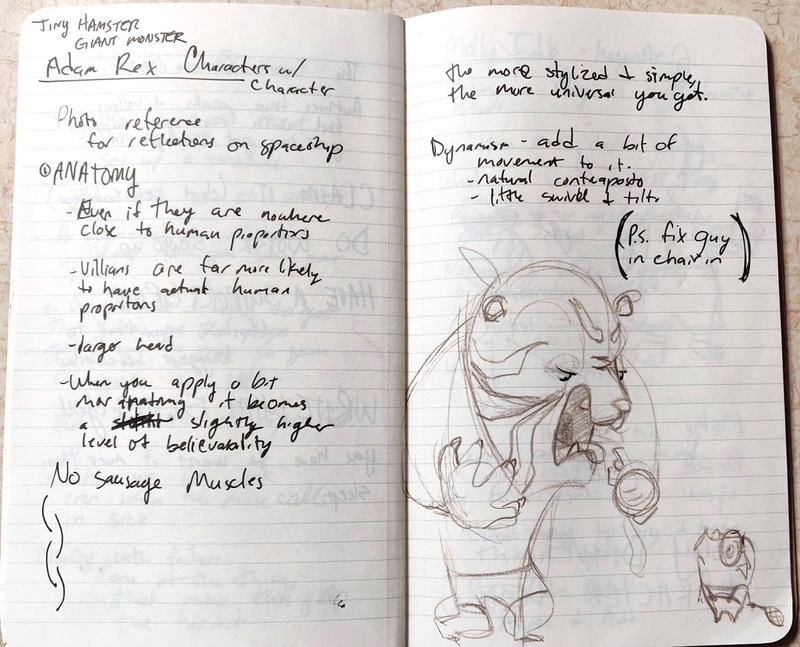 Maple gives us a sneak peek into how her note-taking obsession inspires stories and art (and sometimes results in publisher interest!). Self-Sabotage: Recognizing The Voice And Getting Back On Track - by Jeslyn Kate. Tips on how to recognize when your inner voice is trying to sabotage your creativity and how to get back on track. Traveling Art Suitcase - by Dorothia Rohner. Dorothia shares photos of her amazing traveling art suitcase and what she carries in it. Artist In The Archives: How (and Why) You Should Be Learning With University Children's Literature Research Collections - by K-Fai Steele. 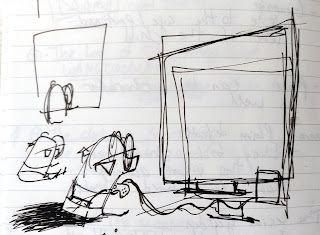 K-Fai spent three weeks at the Kerlan Collection at the University of Minnesota and shares what she learned, encourages others to apply for the Ezra Jack Keats/Kerlan Memorial Fellowship. Lots of photos! 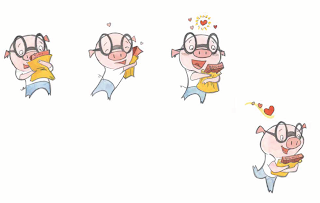 A Short Guide To Book Launch Parties - by Liz Wong. Liz offers great tips on the whens, wheres and hows of scheduling your book launch, describes what happens at a book launch, offers suggestions on swag and extra activities. 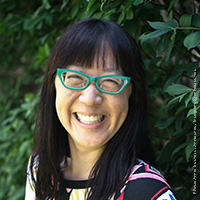 Debbie Ridpath Ohi is an author/illustrator from the 2010 Class of SCBWI Mentees. 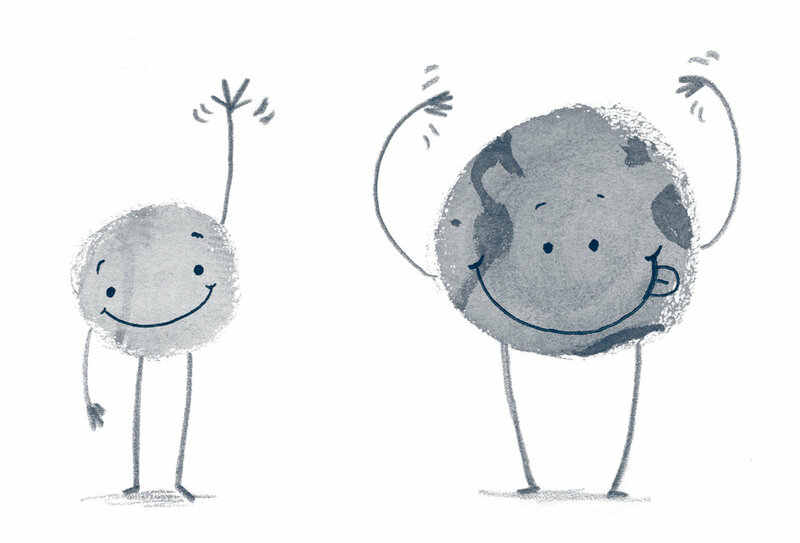 Upcoming book: I'M WORRIED, a new picture book written by Michael Ian Black and illustrated by Debbie, launches from Simon & Schuster Books For Young Readers June 4, 2019. 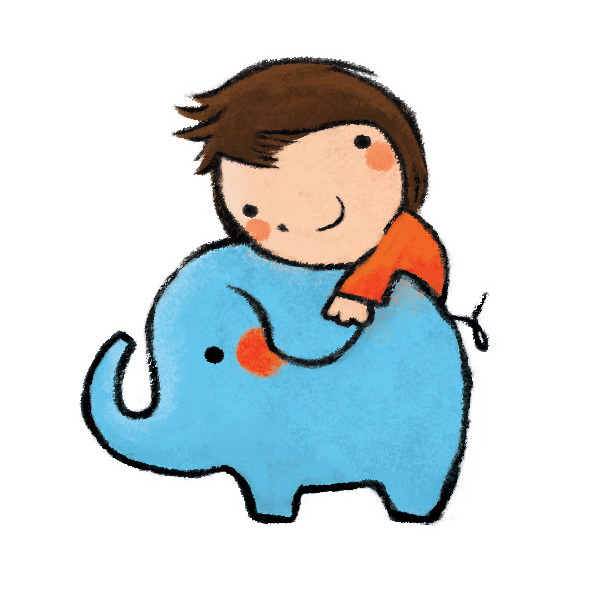 You can find Debbie on her kidlit blog, Twitter, Instagram and YouTube. I have a thing with taking notes. 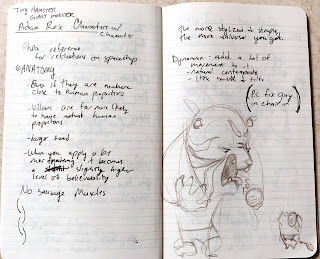 As a big non-fiction fan who geeks history and science, I jot down every interesting details. Stacks of notebooks pile up over the years. I enjoy making my own history timelines. Which Chinese emperor was on the throne when Queen Victoria reigned? What was going on in England when Michelangelo painted the Sistine Chapel? It's fascinating to piece together my own jigsaw puzzle. A Notebook from Year 1000 to 2000. Sometimes I pick a very specific timeline to research. A notebook about the US Founding Fathers. And I get intrigued and try to make stories out of them. The truth is, I couldn't find the right story within them most of the time. I'd tell myself: It hasn't worked...yet. But it will come. One day. It means knowing A LOT of trivial facts – which makes for great conversation starters. 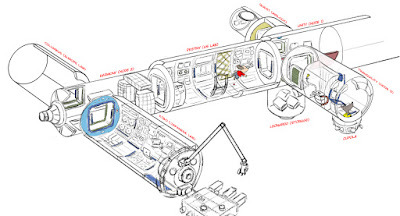 It means watching movies and go: Why did they store the Robonaut in the Kibo module? Isn't that suppose to be in the US Lab? 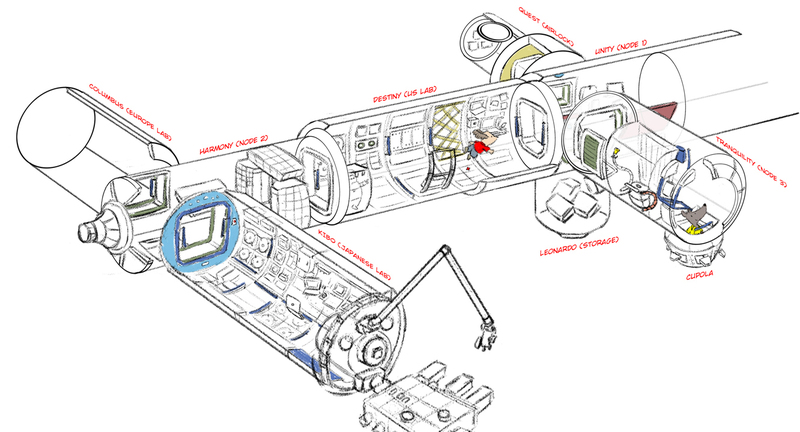 Sketch-notes on the International Space Station. It means knowing which picture books depict which time eras. Maybe one day it can come in handy at a school visit. Who knows? 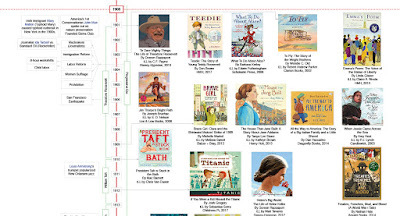 Learning history through picture books & graphic novels. It means creating images for fun from my timelines – because it feels right. 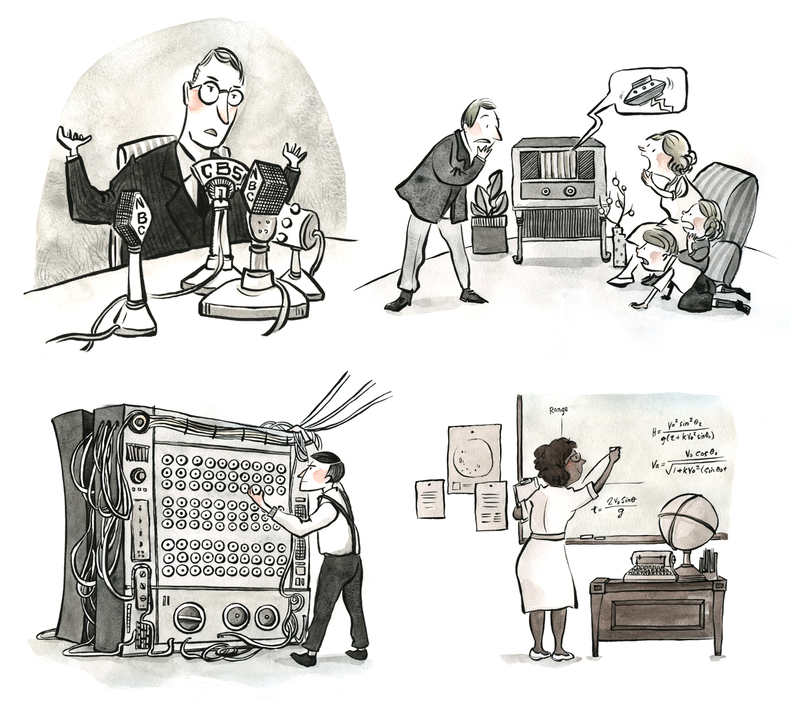 Illustrations on the modern history of information and communication. And sometimes, in those very very lucky times, a publisher has a project that matches up precisely with my deep passion, and that's when I know I'm ready for it. Interior pages of "Frenemies in the Family". In the end, you just have to trust that all the dots will connect one day. And honestly, even if the dots don't connect, the journey of learning and creating is rewarding in and of itself. 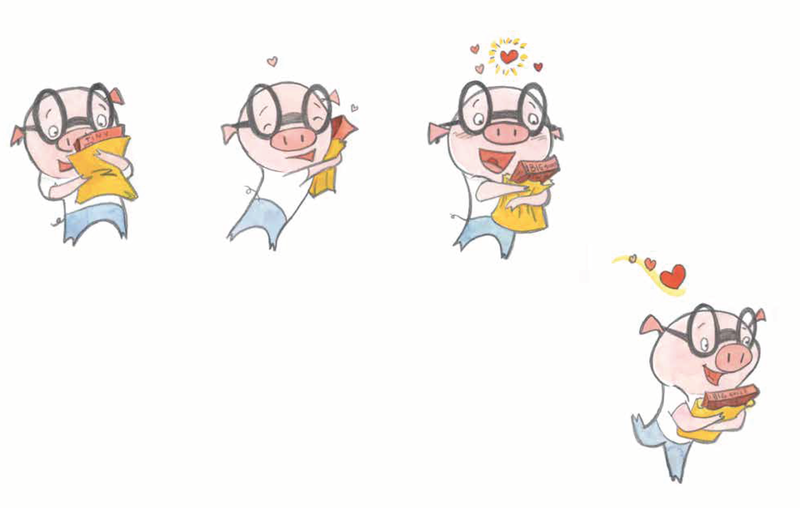 Maple Lam wrote and illustrated MY LITTLE SISTER AND ME and WHERE IS THE TREASURE? 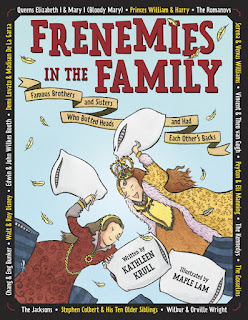 She illustrated FRENEMIES IN THE FAMILY by Kathleen Krull, WHAT CAN YOU DO WITH A TOOLBOX? by Anthony Carrino and John Colaneri, and TWO GIRLS WANT A PUPPY by Ryan and Evie Cordell. More about Maple at her website, Facebook, Twitter, and Instagram.